The video below is of the now world-famous pig, Penelope. She was a 4-H project for the Georgia State Livestock Show, and now she has decided to pursue a career in acting. At the filming of the commercial she enjoyed her own dressing room(pen) complete with all the treats she wanted like marshmallows, cookies, and apples. She is hoping this will be the start to a wonderful career. 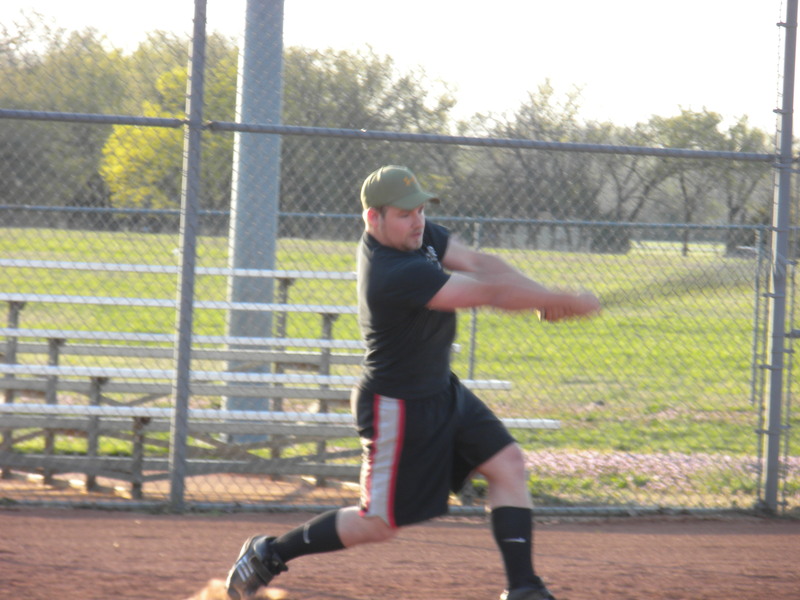 So the many talents of Butler’s Ag Ambassadors have ventured into intramural softball for the second year in a row. Now some of us are better then others -for example Hannah McCabe and Morgan Meisenheimer finally learned what a strike zones is- but regardless of previous experience (or lack thereof) everybody had a fun time and it was certainly entertaining. What could possibly go wrong with Vice President Kyle Jacobs as your mascot, and our dear coach Chris Mullinix running the show like a Livestock Judging practice? We have formed a team, the Agile Aggies, to participate in the 2010 Butler Cancer Cure Walk. It’s tough to find someone who has not been personally touched by this disease. Help us raise the funds that are desperately needed to fight back! All donations will go to the American Cancer Society and the BCC Student Cancer Fund (to help Butler students with their personal fight against cancer). Support the Agile Aggies Here! 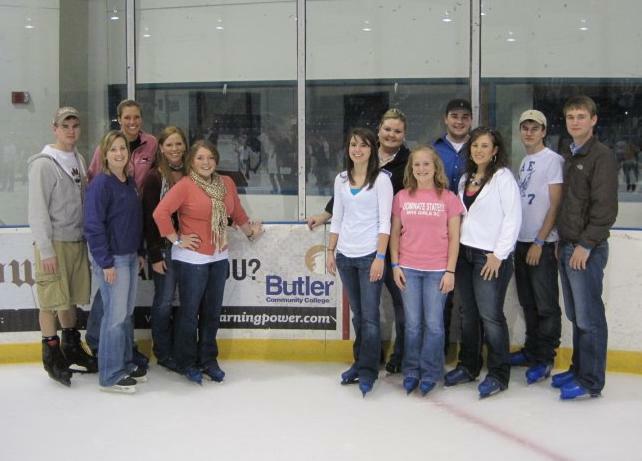 On March 30th a group of Butler’s Ag Ambassadors went ice skating in Wichita. The evening was lots of fun and certainly entertaining as some ambassadors are more talented in the ice skating department then others. There were several falls (including one from our fearless leader Elissa Mullinix), but it resulted with only one chipped elbow and sprained wrist (the injury did not occur to Elissa)! Members that attended include freshmen Will Johnson (Ne), Hannah McCable (Ks), Morgan Meisenheimer (Md), Sarah Loughridge (Ga), Whitney Darr (Wy), Analena Simmons (Ks), Kallie Johnson (Ga), Barrett Carlisle (Tx), Ethan James (Ks), Chandler Akins (Ga) and sophmore Marissa Campbell (Co). You are currently browsing the Butler Agvocates weblog archives for April 2010.